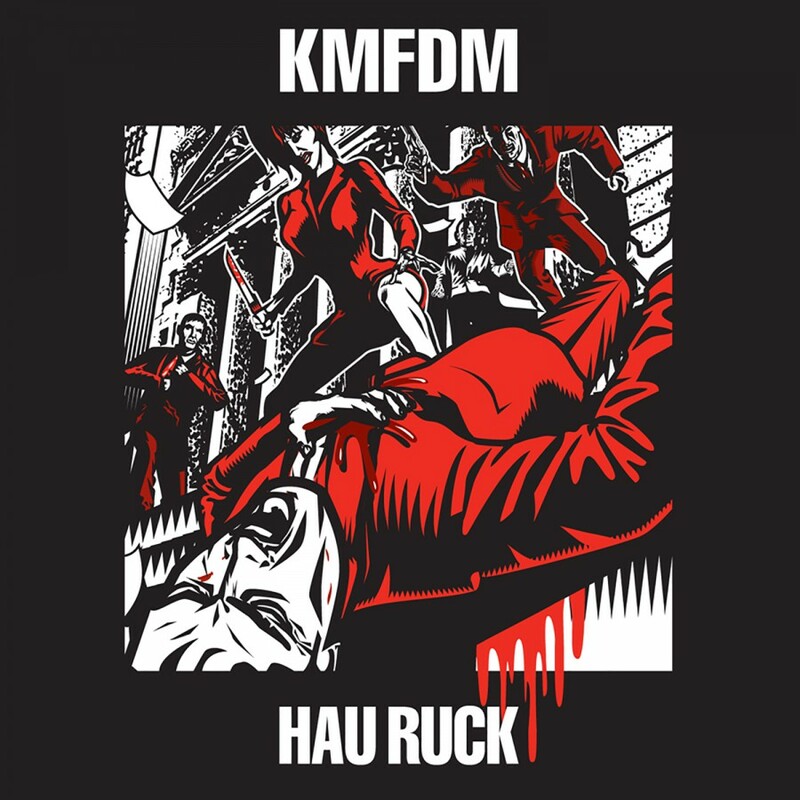 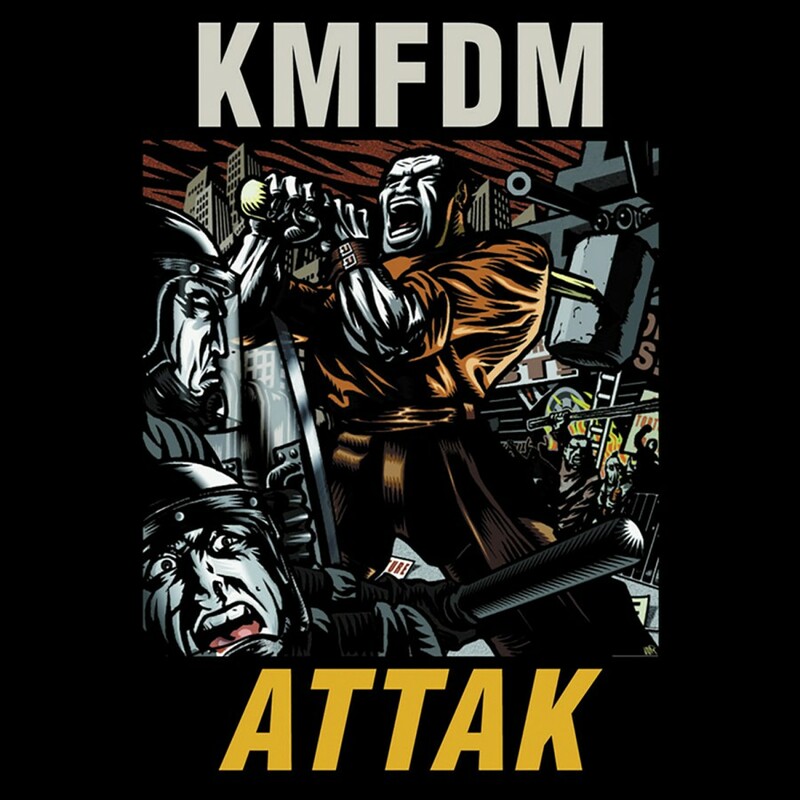 "Attak" heralds the triumphant return of KMFDM. 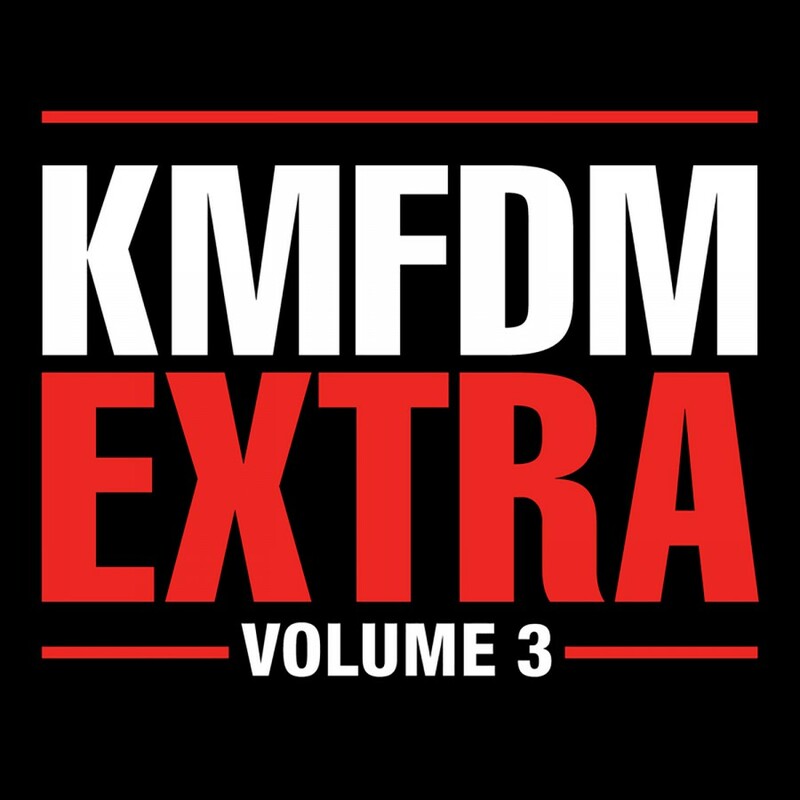 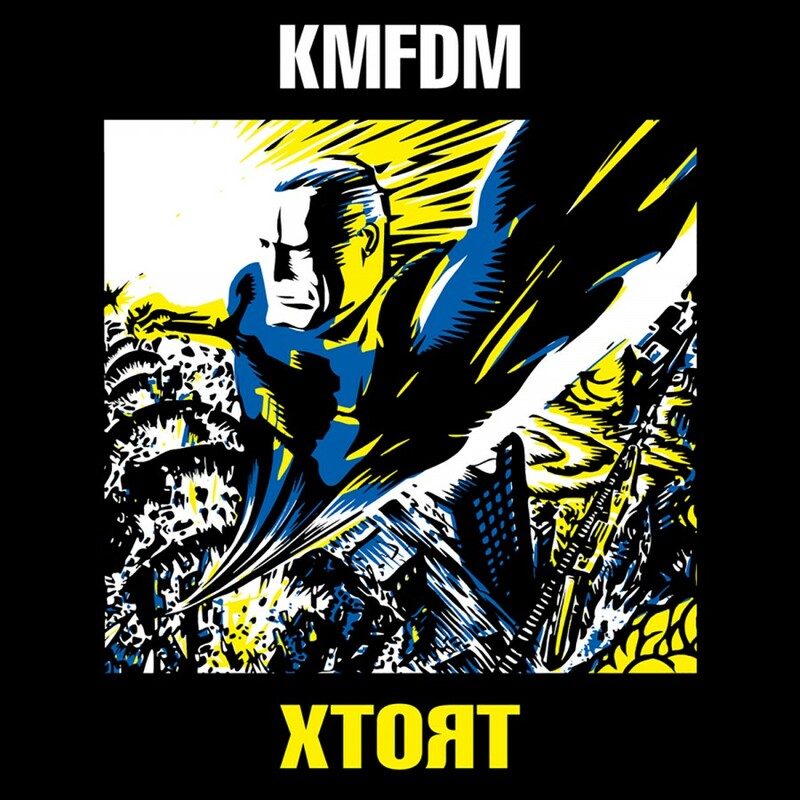 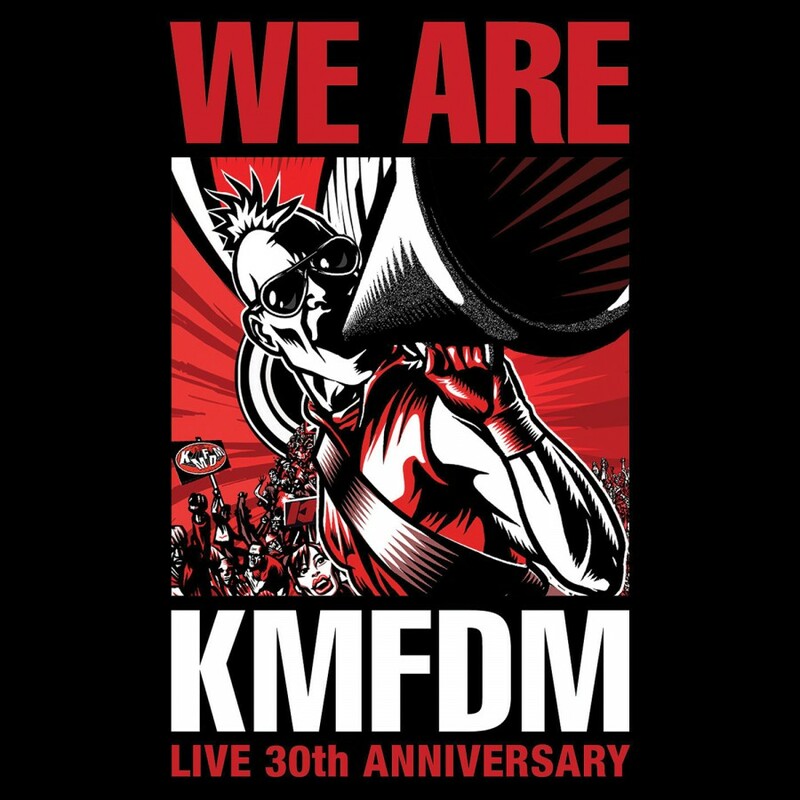 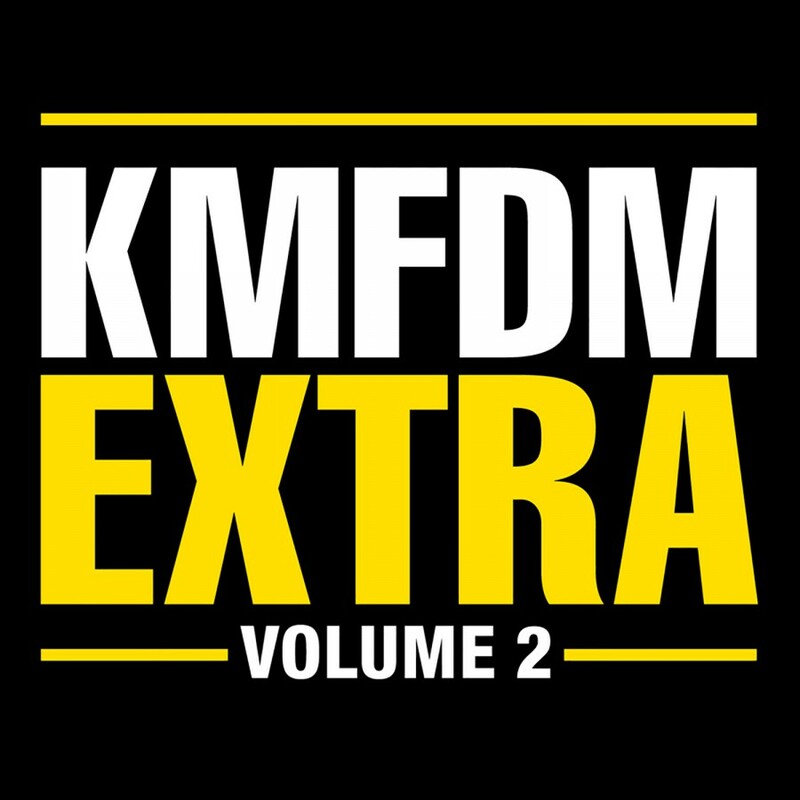 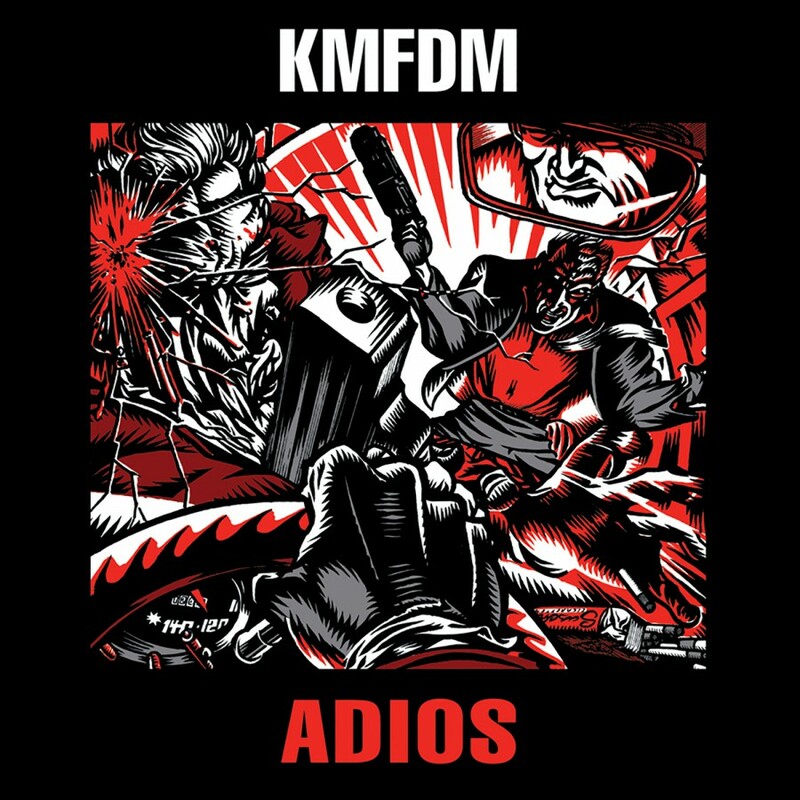 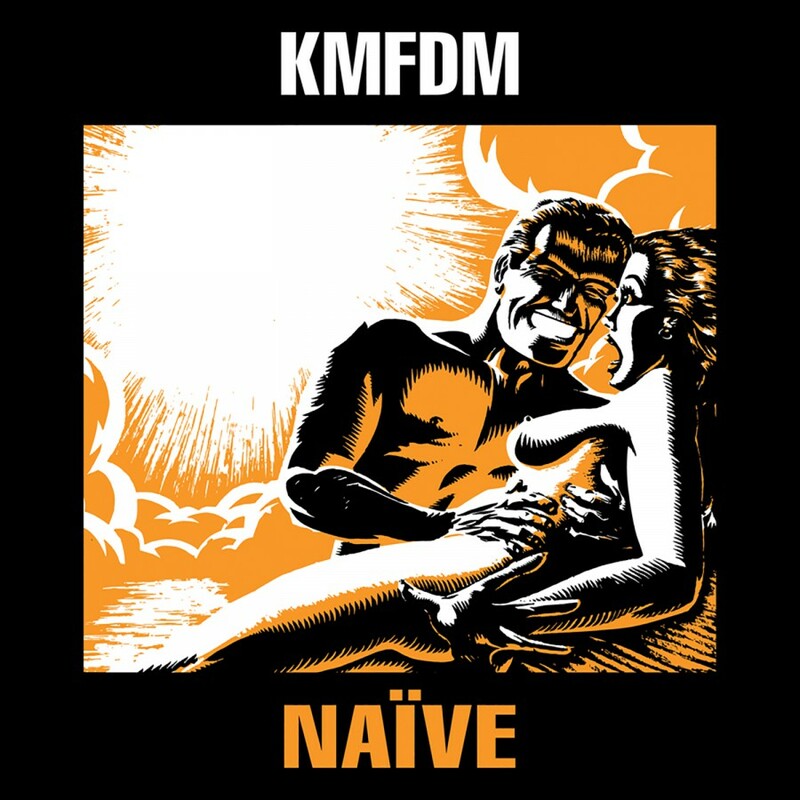 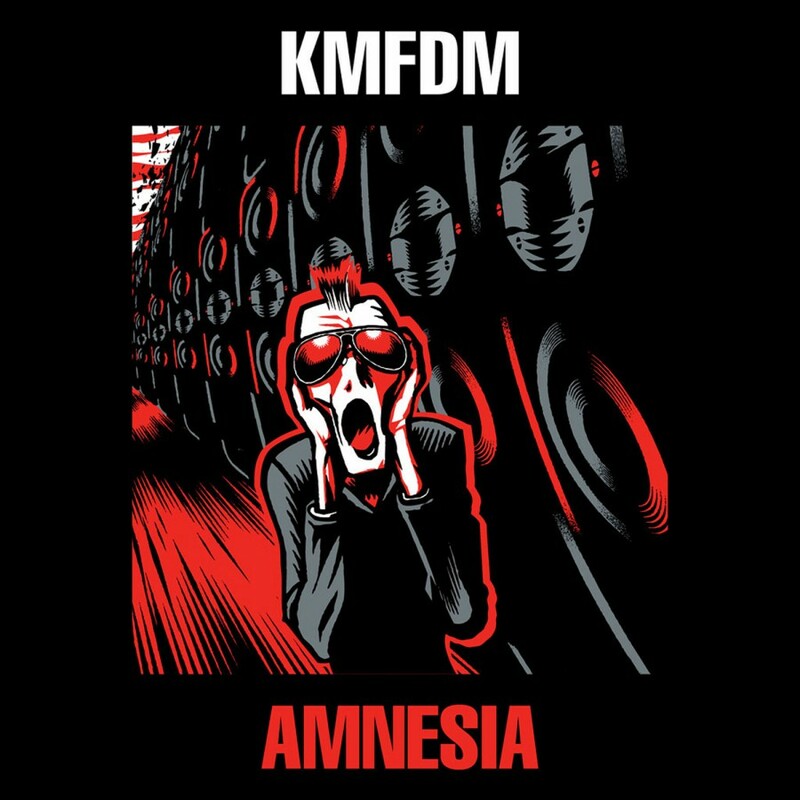 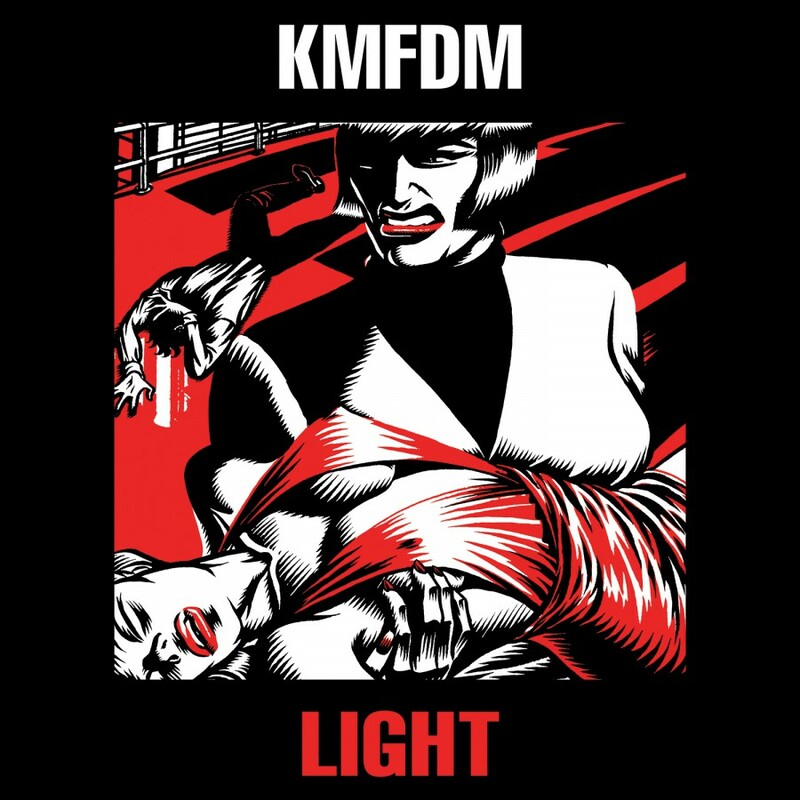 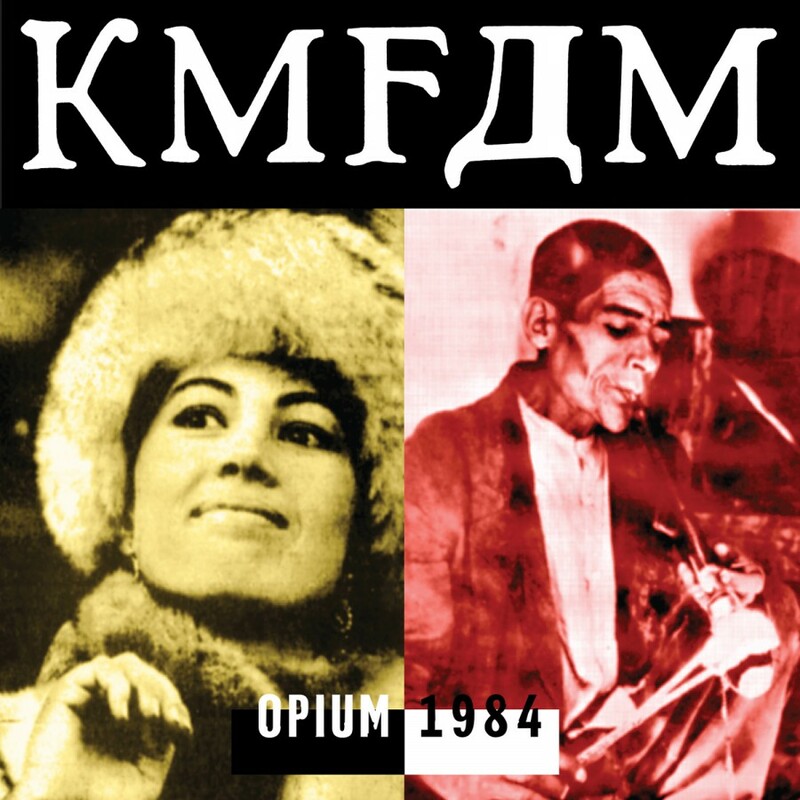 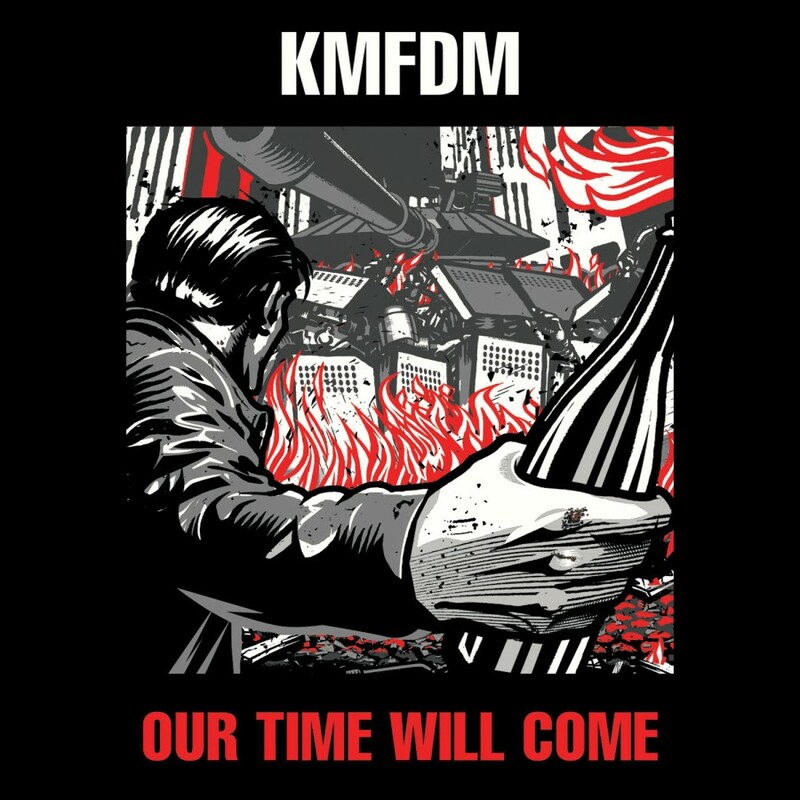 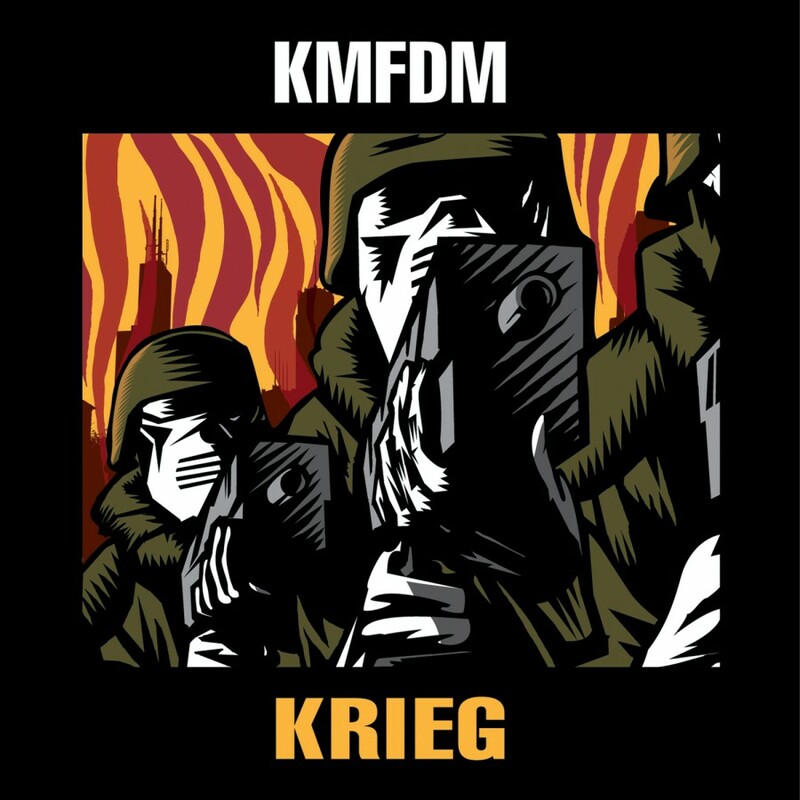 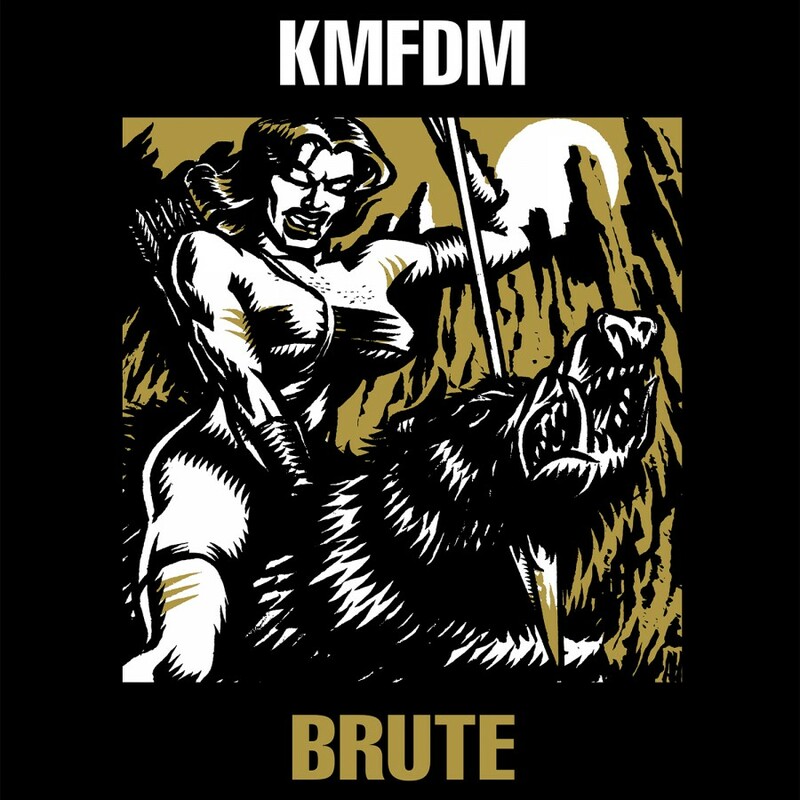 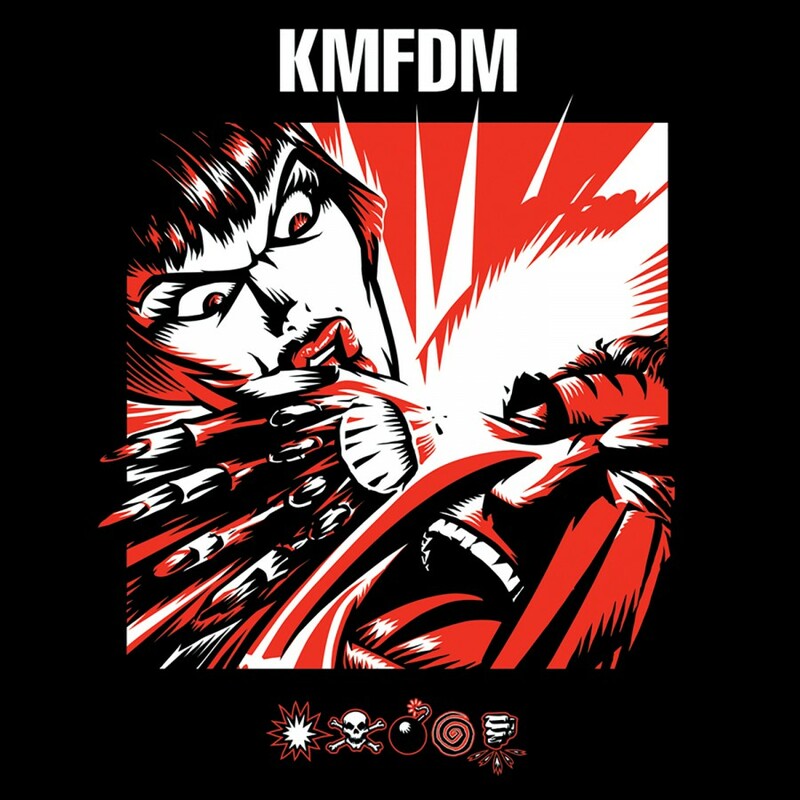 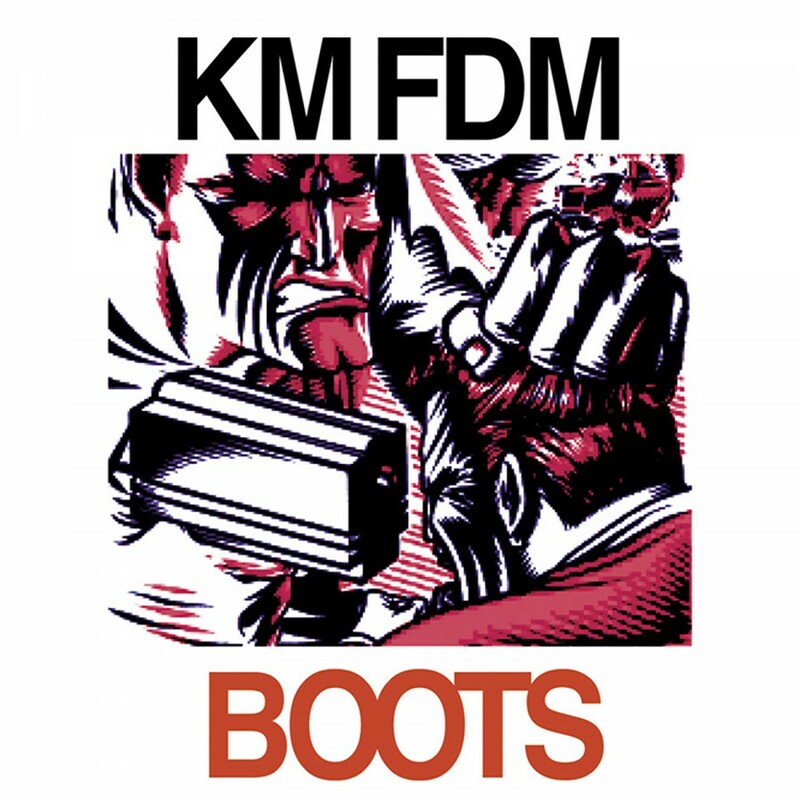 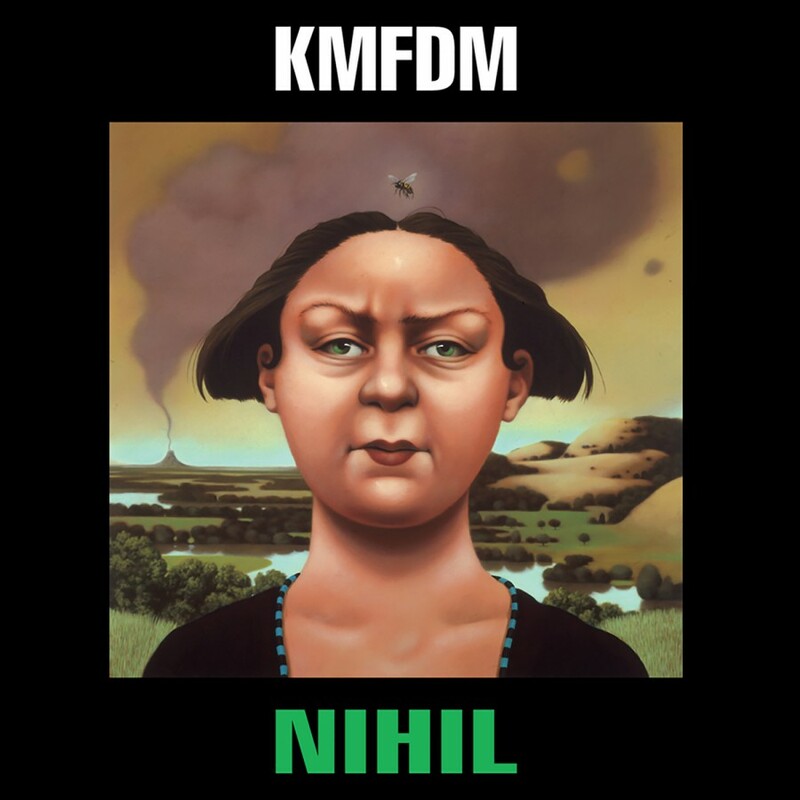 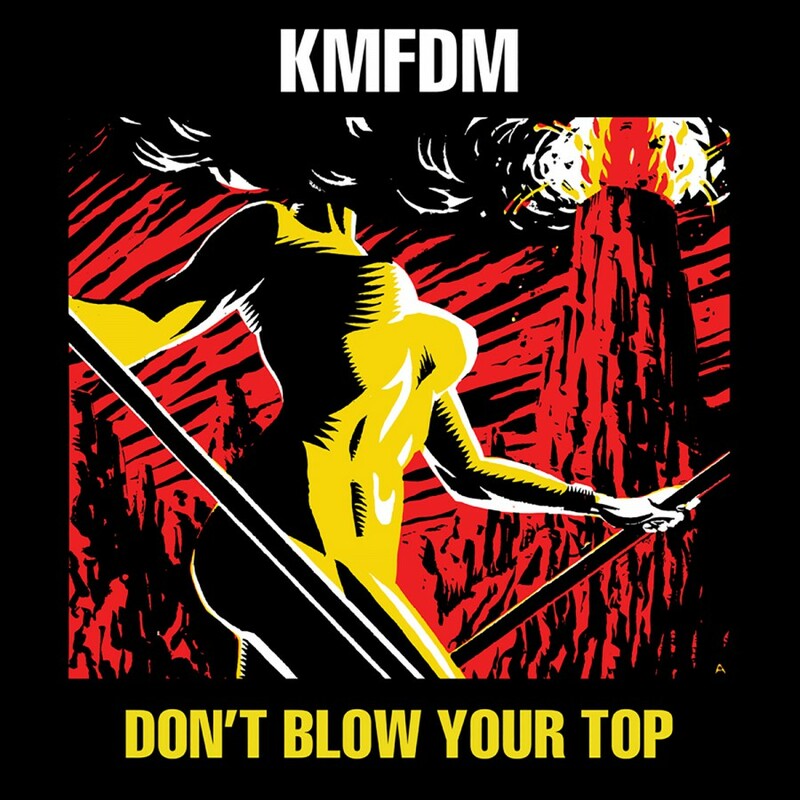 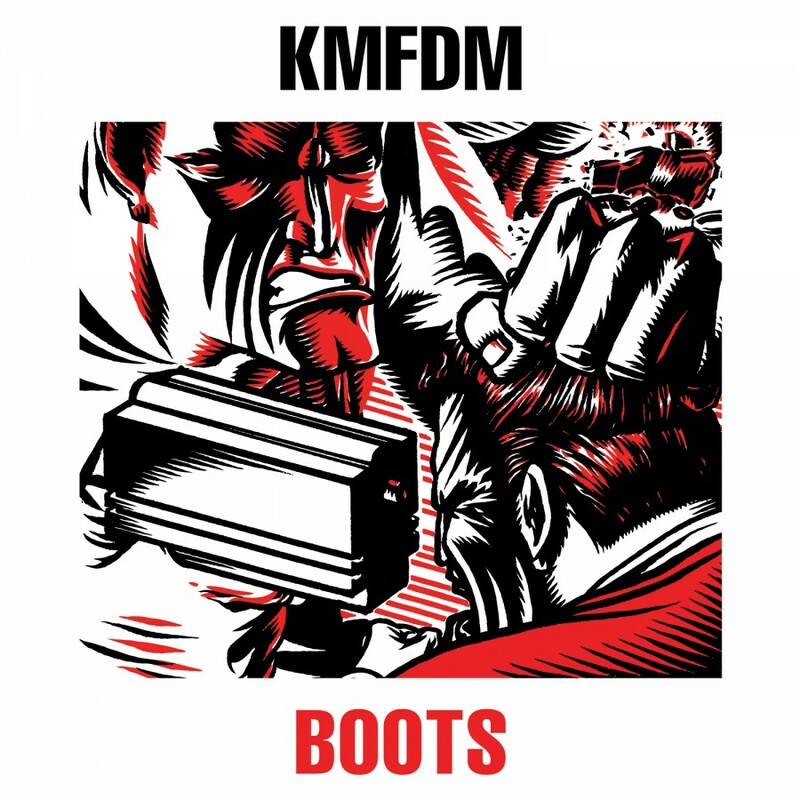 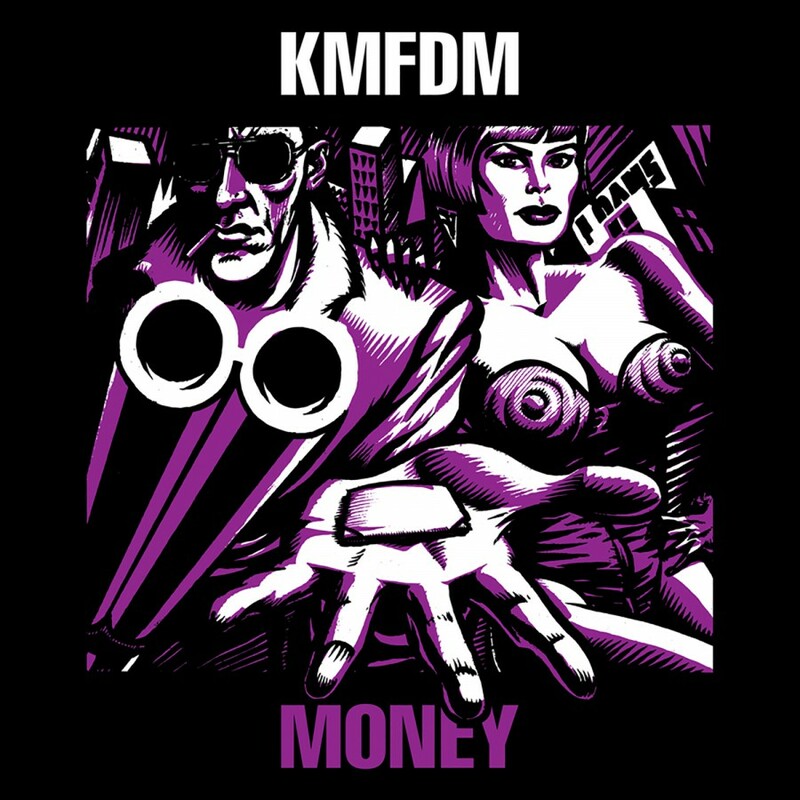 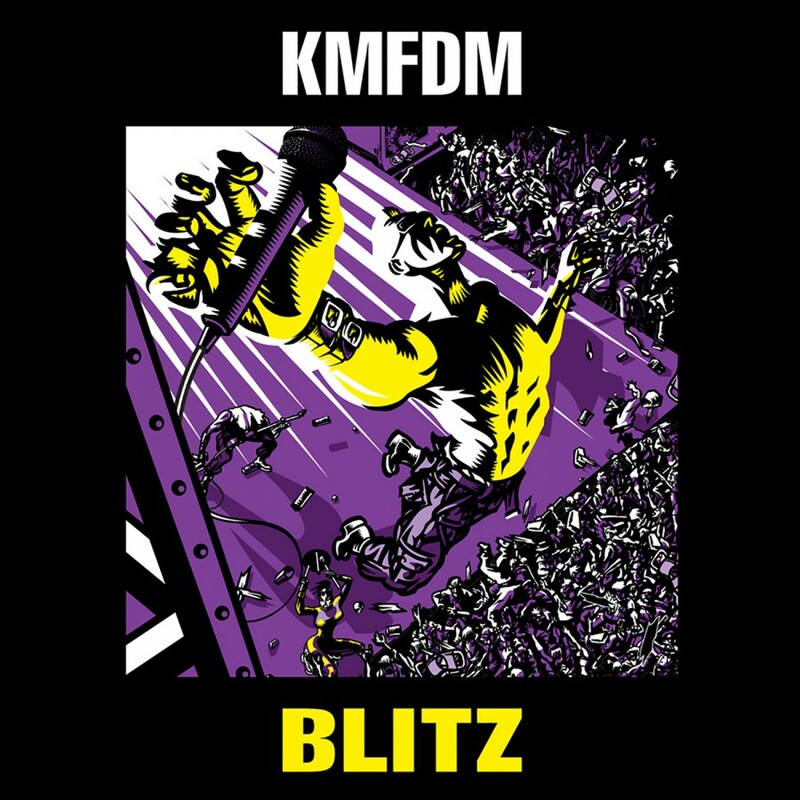 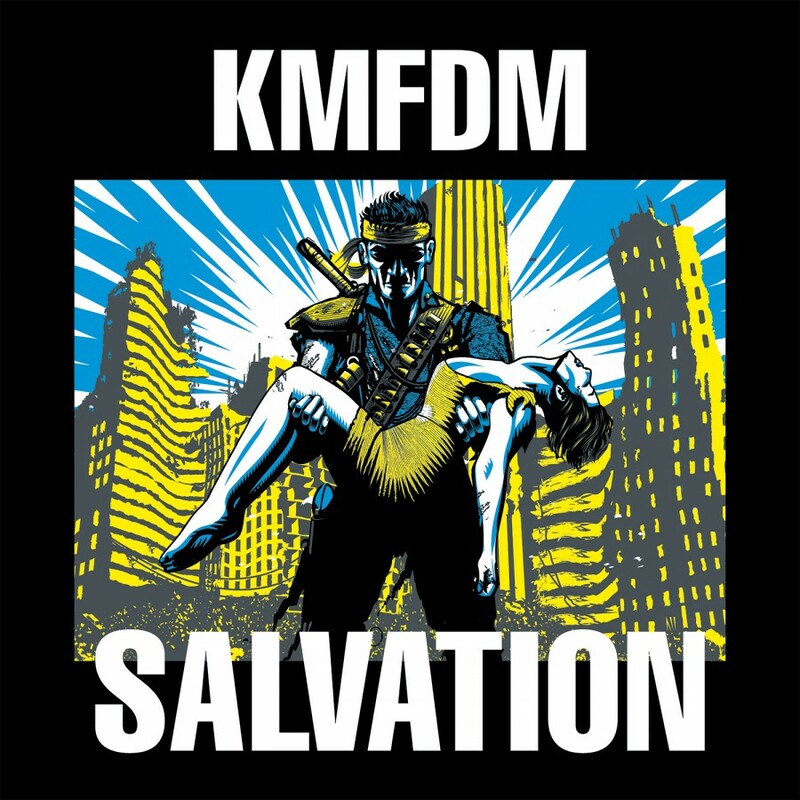 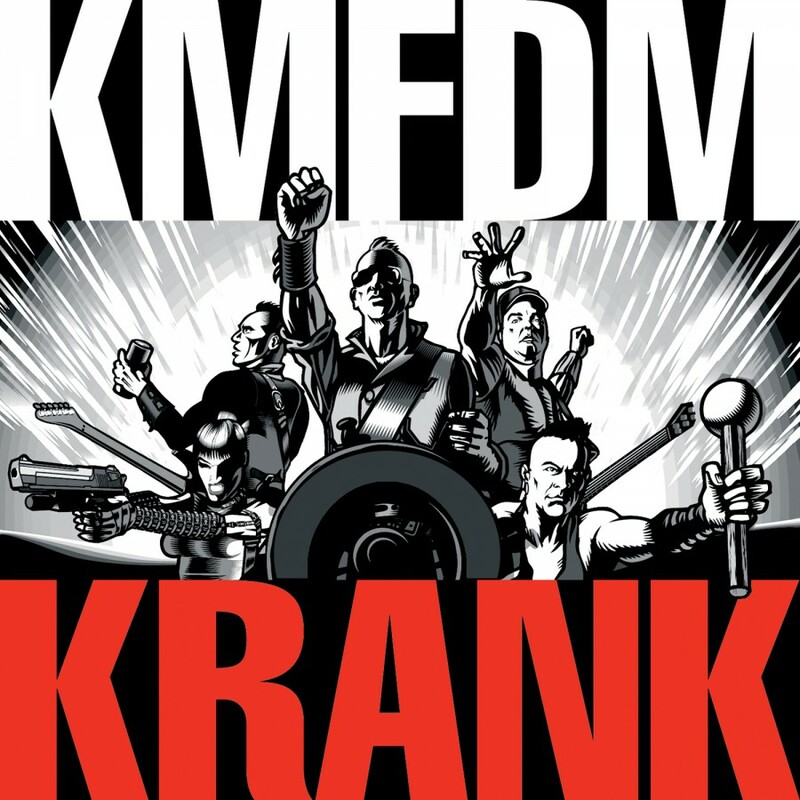 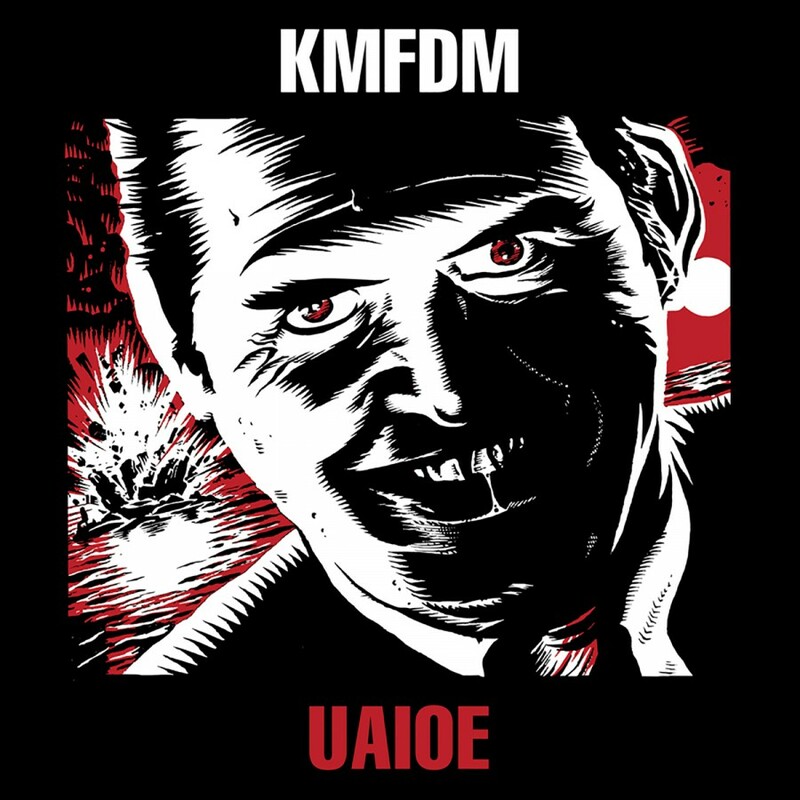 KMFDM strikes back with an aggressive album filled with mind-bending hooks, catchy guitar riffs, contagious beats, and speaker obliterating bass. 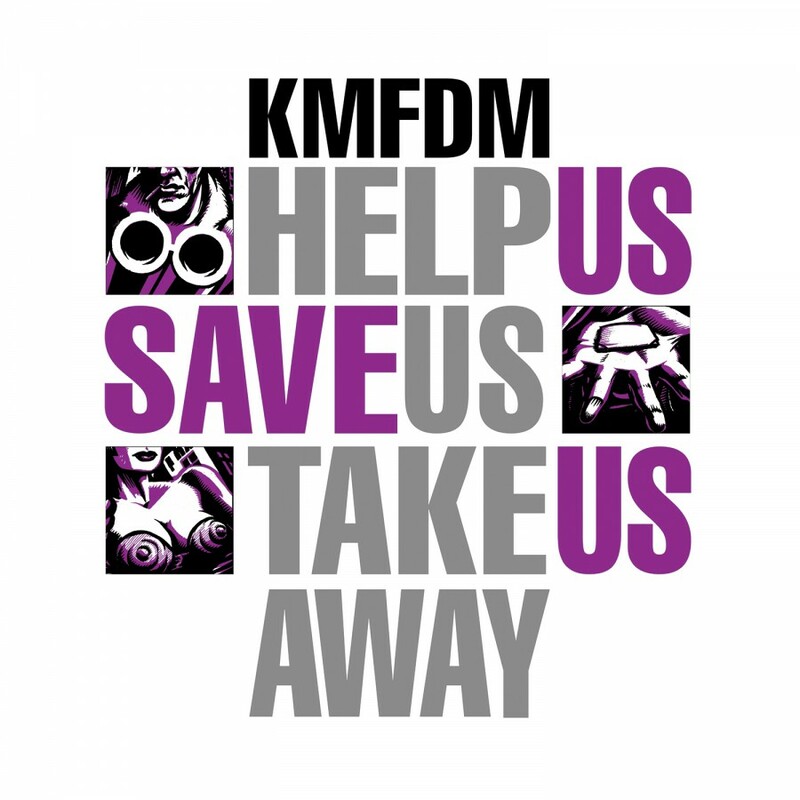 Released exclusively on Metropolis Records. 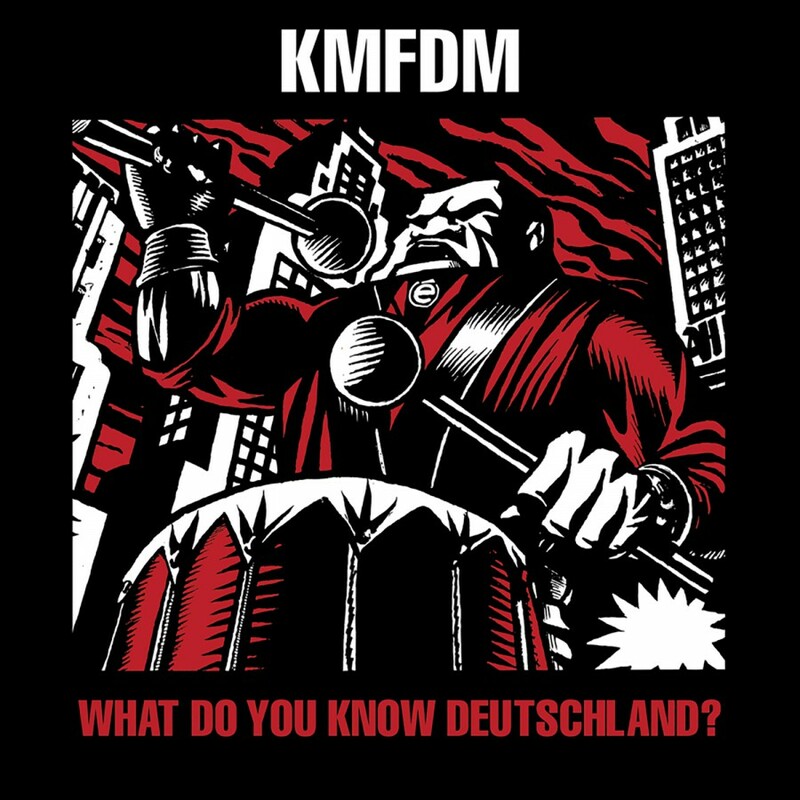 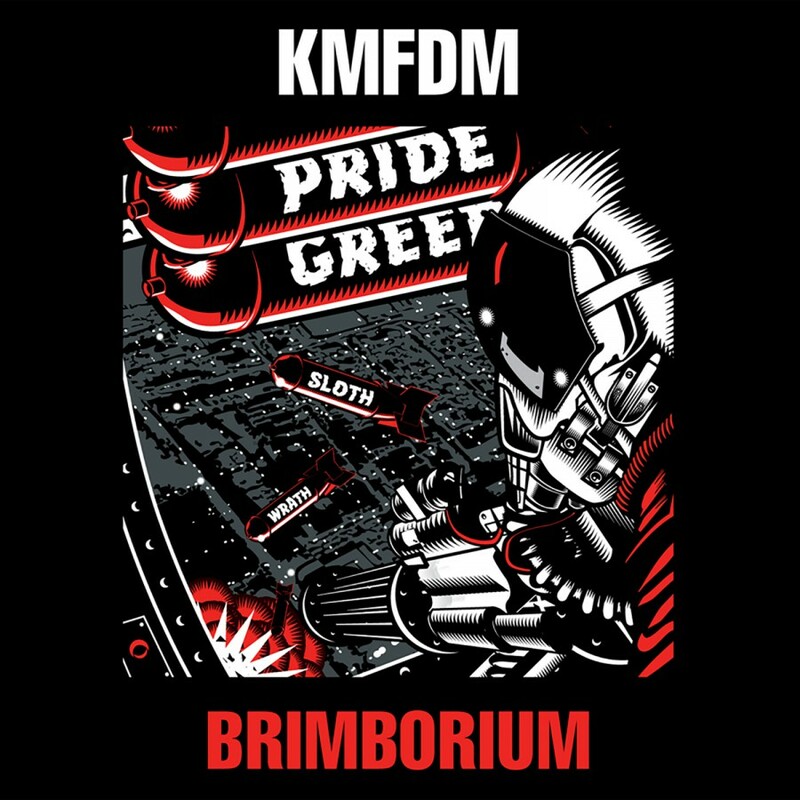 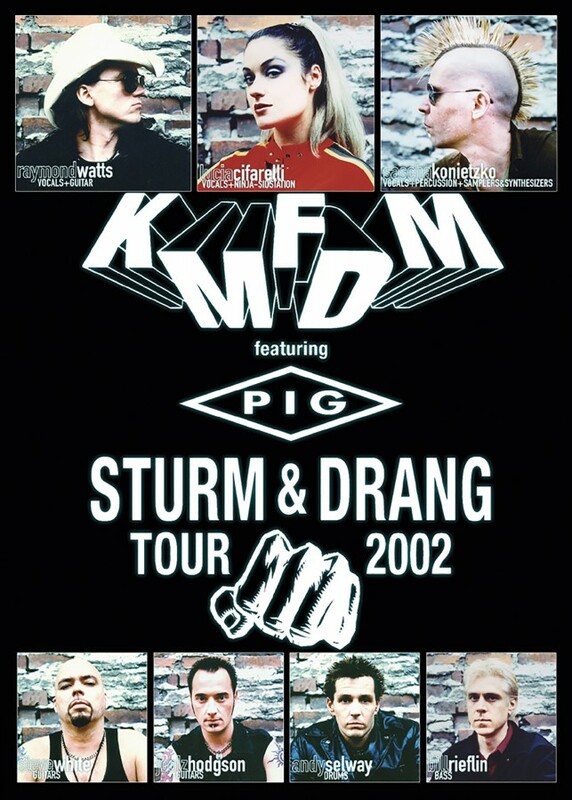 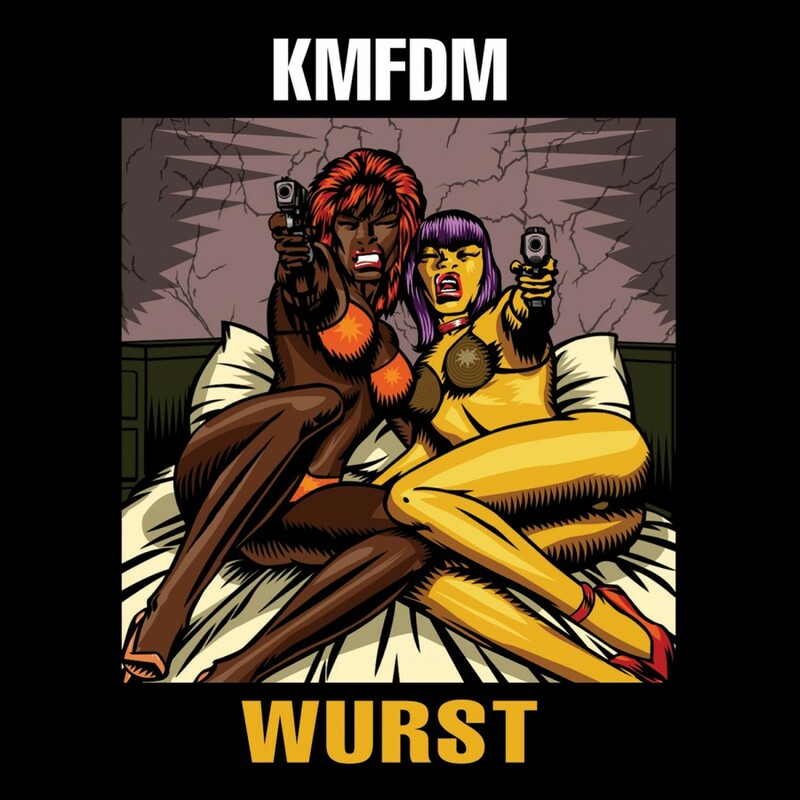 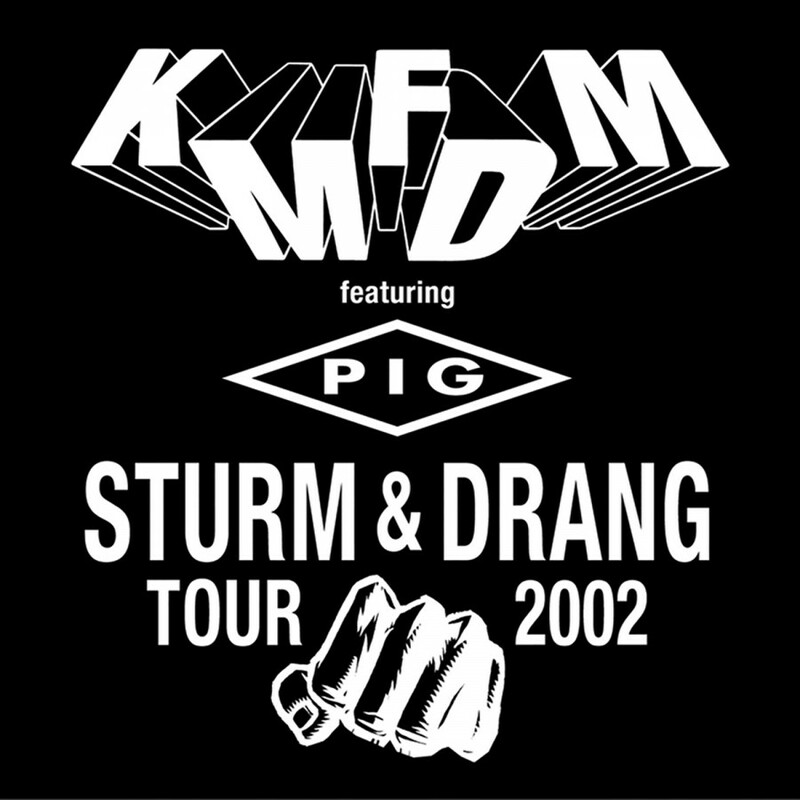 KMFDM · What Do You Know, Deutschland?